This topic contains 1 reply, has 1 voice, and was last updated by Post 21 Club 2 months, 1 week ago. 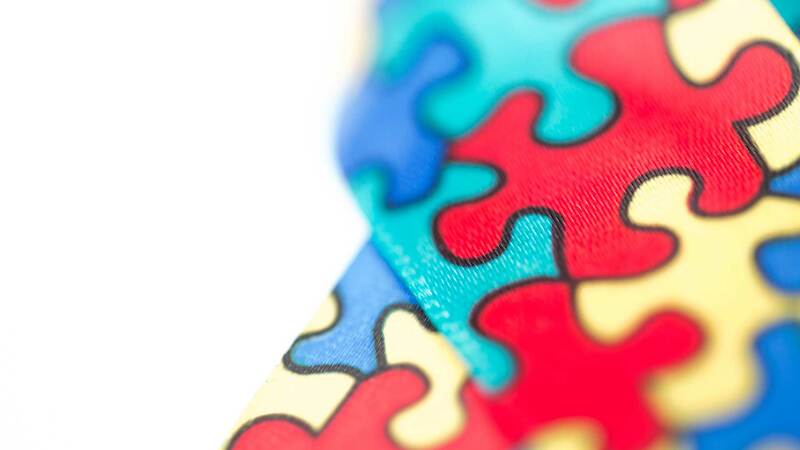 Autism NJ, a powerful interest in New Jersey, has opted to push Applied Behavioral Analysis (“A.B.A.”) – based therapies for children on the autism spectrum for new Medicaid funding, at the exclusion of all other modalities, at NJ state government levels. In particular, Autism NJ actually recommends the exclusion of modalities such as DIR/Floortime, sensory integration, music, art, play, movement, and equine therapy. Most veteran autism families have learned through experience that A.B.A. is not the only way to go. If State adopts the A.B.A.-ONLY direction espoused by Autism NJ, this will hurt younger families, and most likely this trend will pervade into adult services. State has solicited comments from the public prior to formulating policy, and now is the time to get our opinions heard! Upon collection of substantive discussion on this Forum, we can invite State representatives to see our parent commentary. We’re already behind a Feb. 1, 2019 deadline referenced by Autism NJ, to get public comments back to the DDD. But hopefully government’s collective ear won’t be closed to us parents as we move forward into 2019. Not all of us agree with Autism NJ’s contention that the only scientifically proven treatment modality for children on the autism spectrum is Applied Behavioral Analysis, or “A.B.A.”, and that other modalities need to be excluded from Medicaid EPSDT Funding. At least NJ S.P.A.N. agrees that we should include many other modalities that we families have found do good things for our kids and adult kids. Please, autism community of Bergen County and all of New Jersey, participate in this Discussion Forum. When we have generated enough real public discourse here, Post 21 Club will get the link over to people who count in NJ Government, who can help keep NJ on the right path!